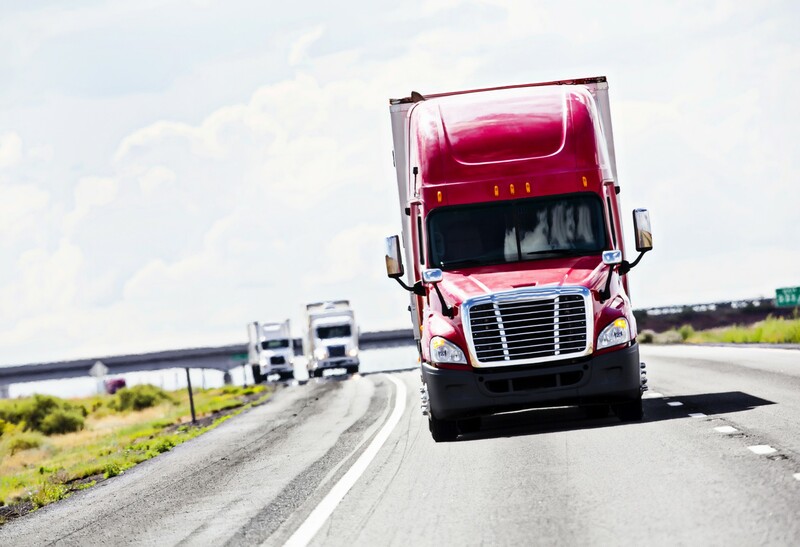 This is the second in a 3-part series detailing the 15 biggest issues facing trucking industry in 2015…and beyond. Issue #7: Infrastructure Funding – Nobody questions whether or not our roads, bridges, highways, and overall infrastructure are crumbling. They are. The question is how to pay for it. No one knows how the change in Congress will affect things, but everyone agrees that the stopgap measures that have taken place over the last five years just won’t do going forward. The shortfall in the Highway Trust Fund is not only the fault of politicians who can’t agree; it’s also a result of more fuel-efficient vehicles. Since funding has primarily come from taxes on fuel, it’s clear to see that less fuel consumed means less taxes paid means less revenue for infrastructure. Solutions proposed include increased fuel taxes to handing over infrastructure repair to the states to use of private investment money to a sales tax rather than per-gallon tax. The debate continues. Issue #8: Driver Screening – Companies want qualified, dependable drivers and they want the freedom to find out as completely as possible through background checks. However, that is often a dicey path to walk. Credit checks, criminal checks, all have to be followed correctly and a lot of companies aren’t aware of the rules and regulations governing using these in hiring practices. This is an issue that may grow as long-time known drivers retire and need to be replaced with younger people who have yet to go through these kinds of checks. Issue #9: Data, data, data – You hear about it everywhere…and we’ve talked about it a lot…Big Data. The reality is, data is everywhere and it’s accessible. Knowing what you’re looking for and how to analyze it will become ever more important for companies in the future. 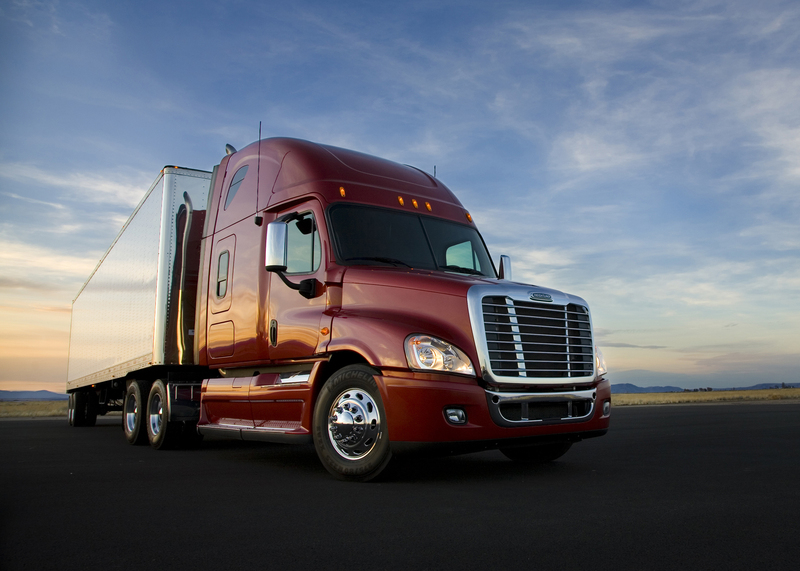 Advanced routing software, telematics, on-dash video cameras that feed back to the dispatcher; trucks are now connected in ways that were never possible before, allowing companies to accurately measure their ROI. But an increase in data and a dependency analytics will also create a need for experts in this area. Does that mean another hiring shortfall in the future? Issue #10: Downsizing and Rightsizing Medium-Duty Fleets – Following the pattern of FedEx and UPS, which have been moving from larger package-truck vehicles to smaller cargo vans, fleet managers are looking to move to trucks with lower gross weight where appropriate. We’ll complete the list in our next blog.